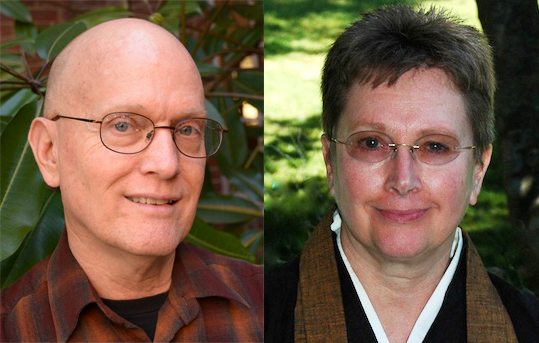 Meet with co-facilitators Kathryn Stark and Jeffrey Schneider to find out more about the Awakening through Service program, to ask questions and to see if it might be a good fit for you. There is no need to pre-register for this informal get-together, and there is no expectation of further participation. If you are unable to attend this meeting, you are welcome to contact Jeffrey with your questions, at either outreach@sfzc.org or 415-354-0379.